The wide application of virtualization, big data, cloud storage and other technologies has made the data centralized storage increase security risks and leakage risks. 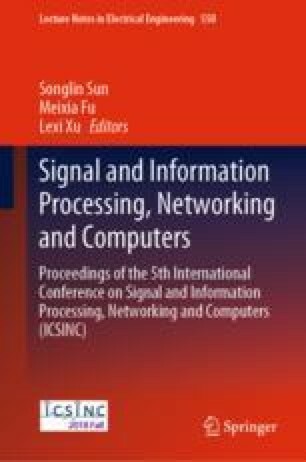 For the problem of internal personnel using legal identity and role to steal internal information, this paper proposes a network information data protection architecture based on superposition encryption from the process of data generation, transmission, storage and processing. Based on the framework, including information storage protection based on symmetric cryptography and information transmission protection based on hybrid cryptography, a network information data protection scheme based on superimposed encryption is designed. Finally, the security of the scheme is proved.